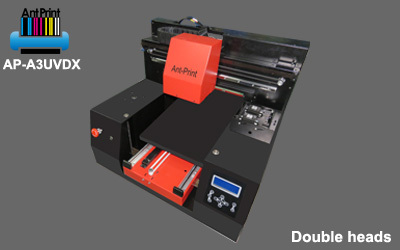 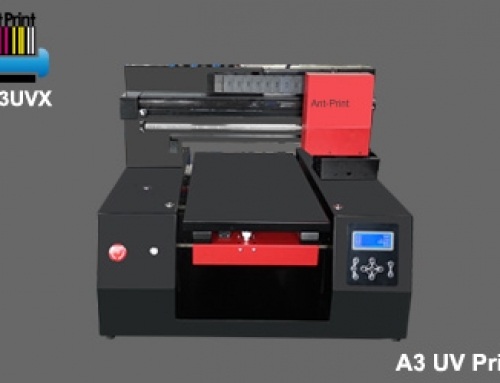 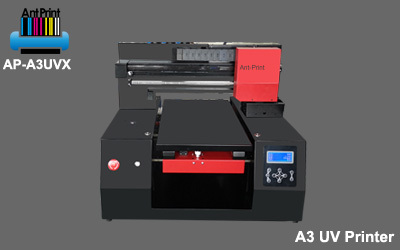 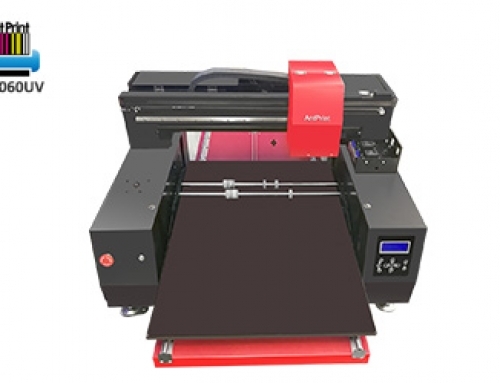 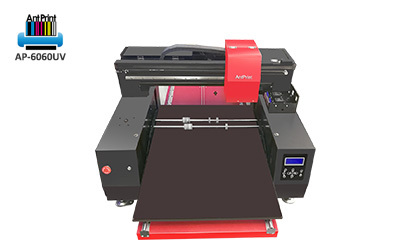 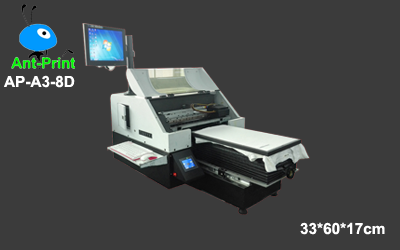 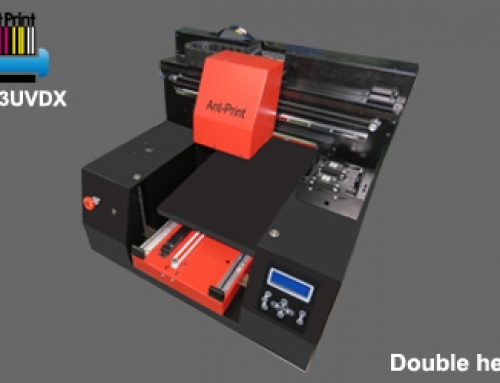 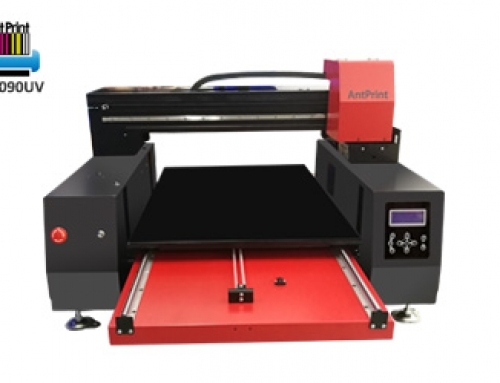 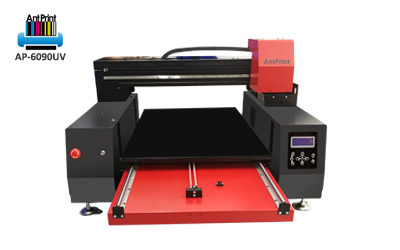 AP-A3-8D is Ant-Print A3 size (13″ * 24″, max thickness 8″) with 8 color convenient model. 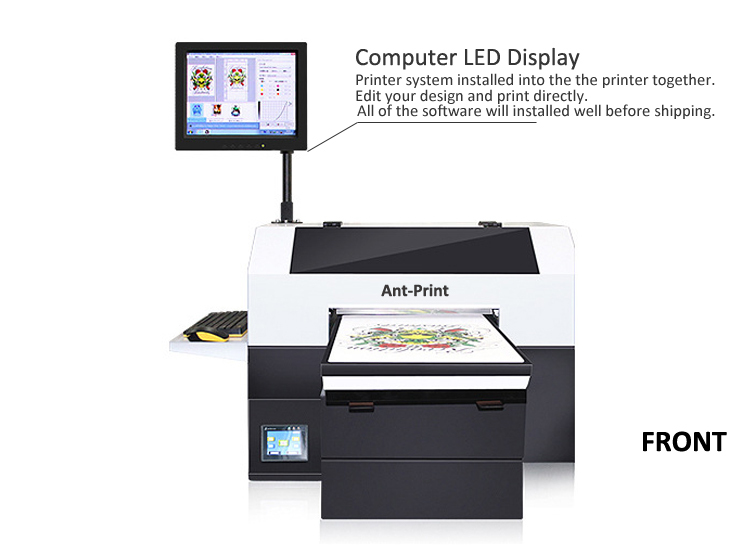 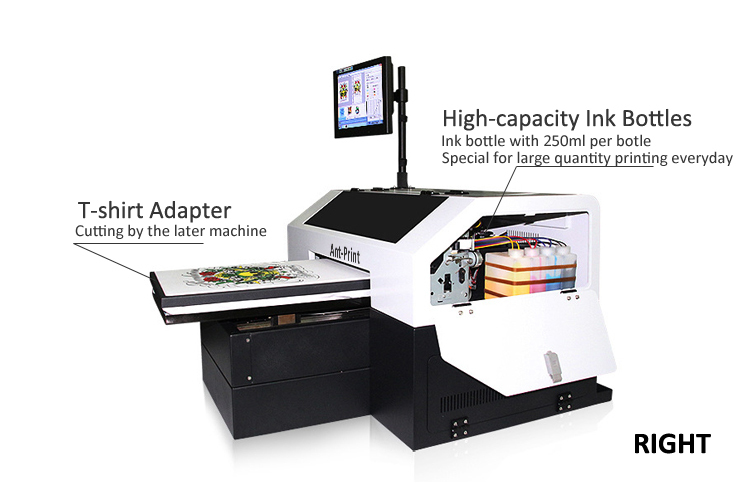 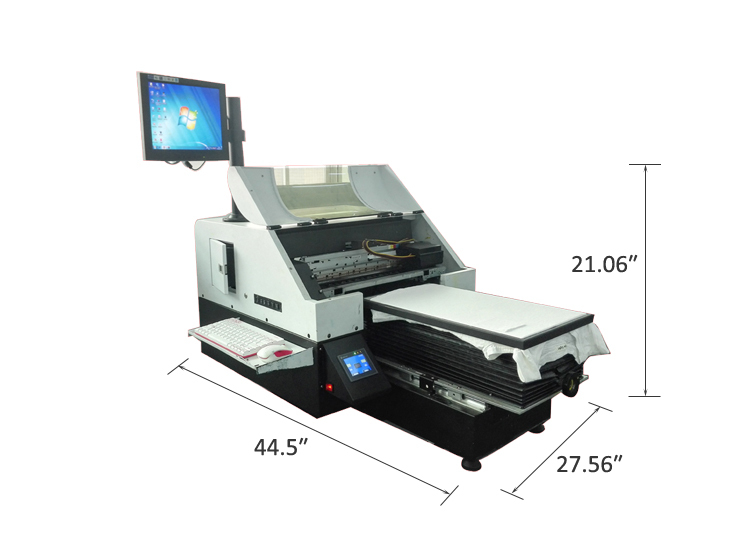 As this digital t-shirt printer with computer together. 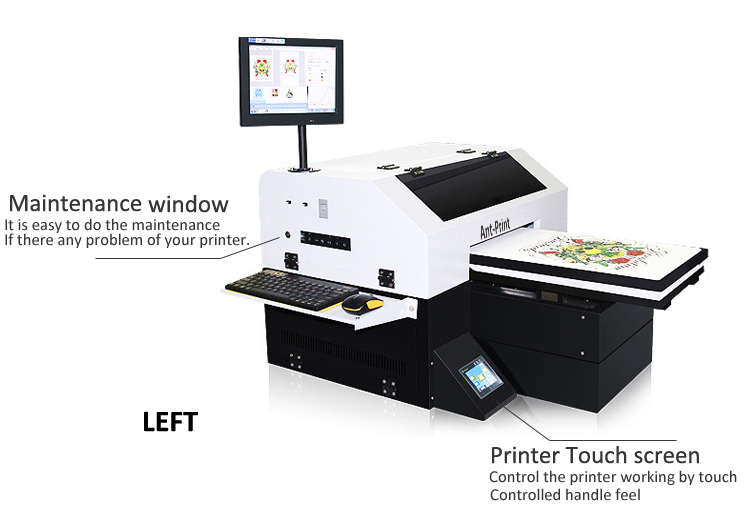 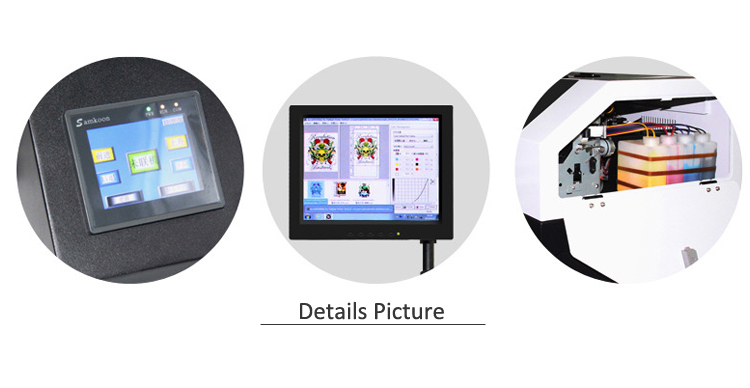 High quality with printer touch screen, can control the printer working precisely. 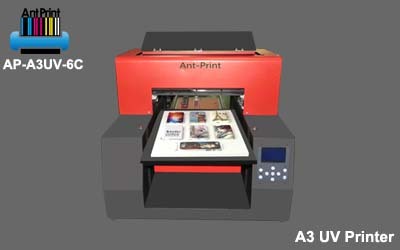 This is a new machine that the printer together with computer. 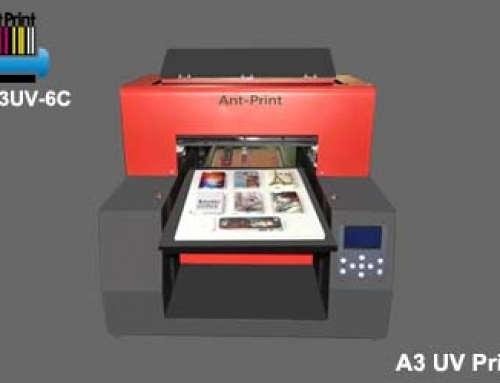 You can edit your pictures on your computer and print directly.